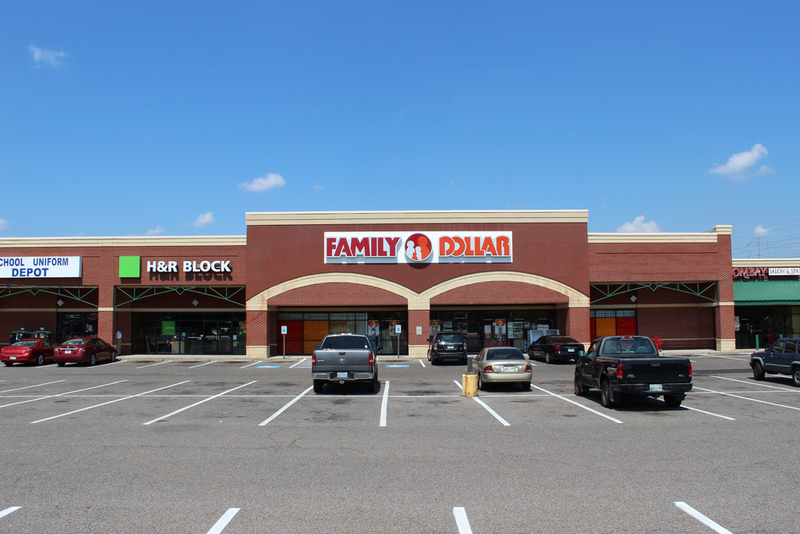 Located in Shelby County, Trolley Station is a 167,243 sf neighborhood retail center. Anchored by Family Dollar, Trolley Station is on the intersection of Perkins Road and American Way. Other tenants include H&R Block, Randstad, and a Mexican restaurant.